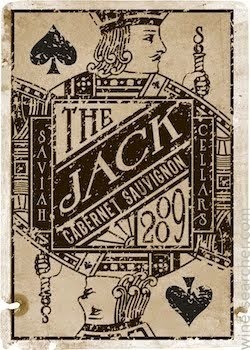 The February Virtual Tasting wine is the Saviah Cellars 2012 The Jack Cabernet Sauvignon Columbia Valley. This wine retails for $18 and is widely available. The tasting will take place on Thursday February 26th from 7-8pm Pacific. 2. Tweet your comments about the wine on Twitter between 7 and 8pm Pacific on the specified date using the hashtag #saviah. For those on Twitter, follow me @wawinereport. Note: The image displayed is for the 2009 offering of the wine. We will be tasting the 2012.